Newborn Portrait Sessions are reserved in the second and third trimester. Booking your session begins with a complimentary visit to the studio. Please request a visit early to ensure availability for your portraits. CLJ Photography is a top Frisco Newborn Photographer. Our portrait service is designed to capture your baby in an elegant and timeless way. We photograph in soft tones and textures and while we do use props, the focus is on your baby not the set design. It is never too early to book your portrait consultation. We recommend contacting the studio and booking in your second trimester. Ideally, newborns are photographed 7-10 days after birth. Sometimes we can accept last minute bookings, but we recommend booking in advance. Pregnancy is a moment – a portrait is forever. 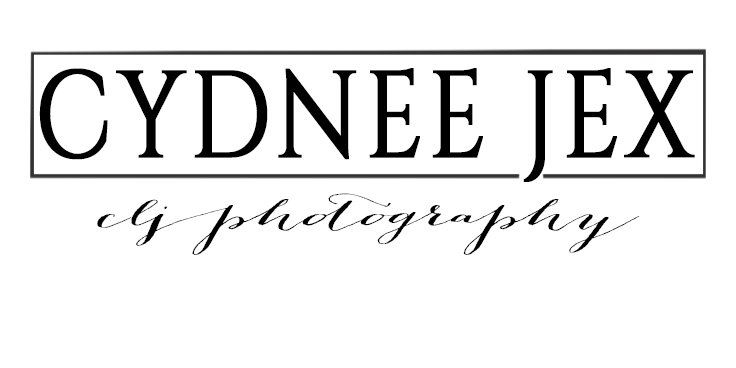 Cydnee Jex has studied with photographers from around the world, has received several awards and is currently published in several photography magazines. You are in good hands – we want to make sure you have the best photos of this moment in your life. To learn more about Cydnee, visit her ABOUT page.